Fitness is such an important aspect of human life and well-being. Yet in a world that is getting busier, most people feel that they do not have the time to get to gym. 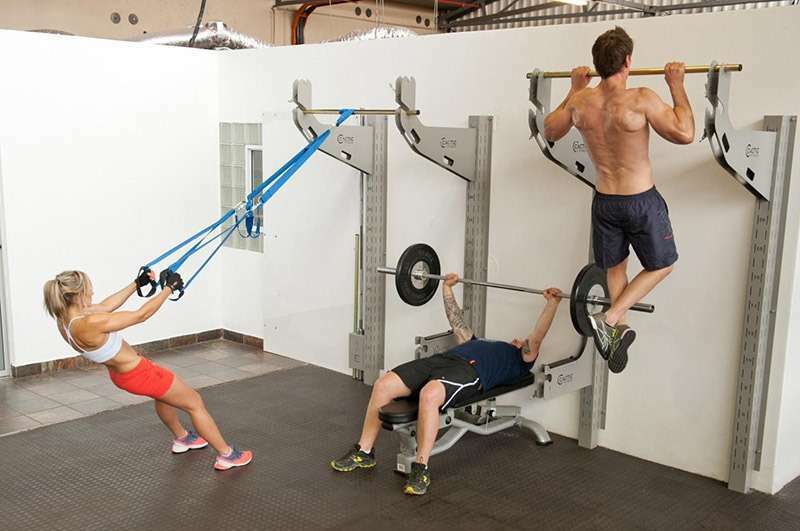 Compact: Floor space is too valuable to give up a room for a traditional multi-gym. 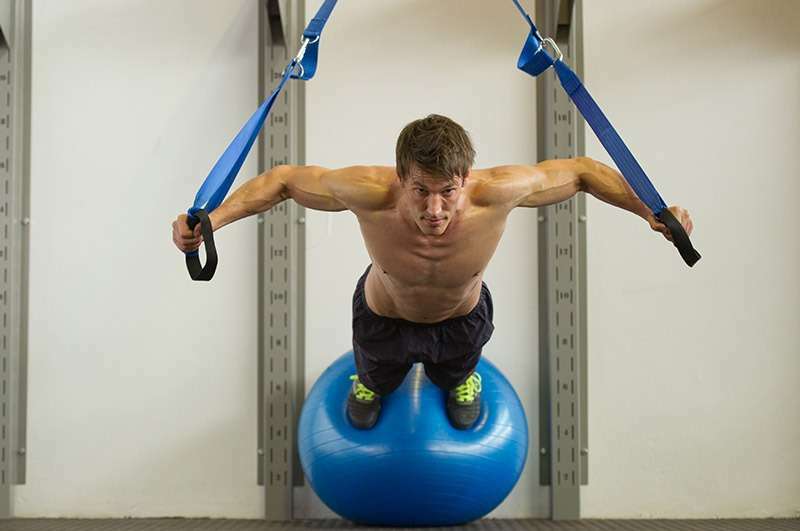 Modular: The gym must not be stagnant. It must cater for all ages and genders. Full-body: You must be able to gym your entire body on it. Must give results: The gym must give results. After months of designing, testing, re-designing, re-testing etc. we finally came up with the Cactic Fitness gym (View our introduction video Here ). This gym works on the same principle as shelving which gives the user the ability to change the height of the equipment and to pack equipment away in 10cm. 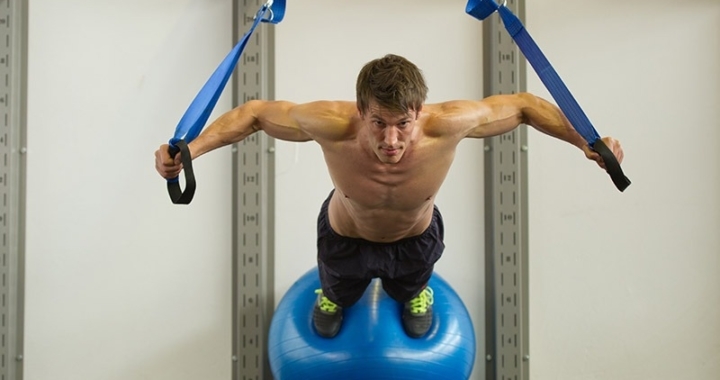 As an added benefit we realised that the gym was also multi-disciplined, in other words you can do any style of training on it, from functional, to callisthenics, to weight training. We now had a gym for your entire body, which is strong (carries up to 700kg), compact, modular and can be used by the entire family. Today we no longer see the Cactic Fitness gym as our gym. We see it as your gym. That is why our slogan reads: “Gym. Your Way.”. We are not here to dictate to people how to gym. Each person has his/her own training discipline that works and his/she feels comfortable with. All that the Cactic Fitness gym allows you is to gym where you want in the way you want. We would love to hear what your thoughts are of our gym. Please send us an email to fitness@cactic.co.za or to me personally alec@cactic.co.za.